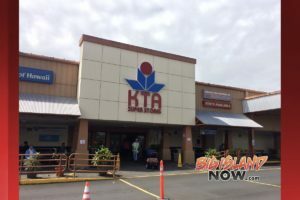 KTA Puainako Store will host “Customer Appreciation Day” on Saturday, March 10. KTA Super Stores is offering three events this week that are open to the public. Beer tastings will be held at KTA Keauhou on Thursday, March 8, 2018, between 3 and 6 p.m. and at KTA Kailua-Kona on Friday, March 9, 2018, from 3 to 6 p.m.
Maui Brewing Company will be sampling their handcrafted beers at these locations during that time period. Samplers need to be 21 or older and ID is required. 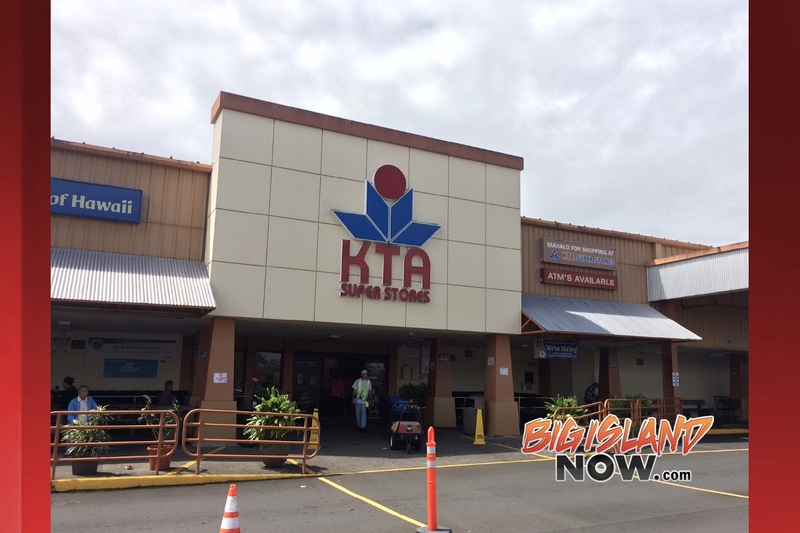 KTA Super Stores also invites the public to its Customer Appreciation Day at the Puainako Store located at 50 E. Puainako St. on Saturday, March 10, 2018, from 10 a.m. to 2 p.m. There will be food samples, balloons, games, prizes and more.